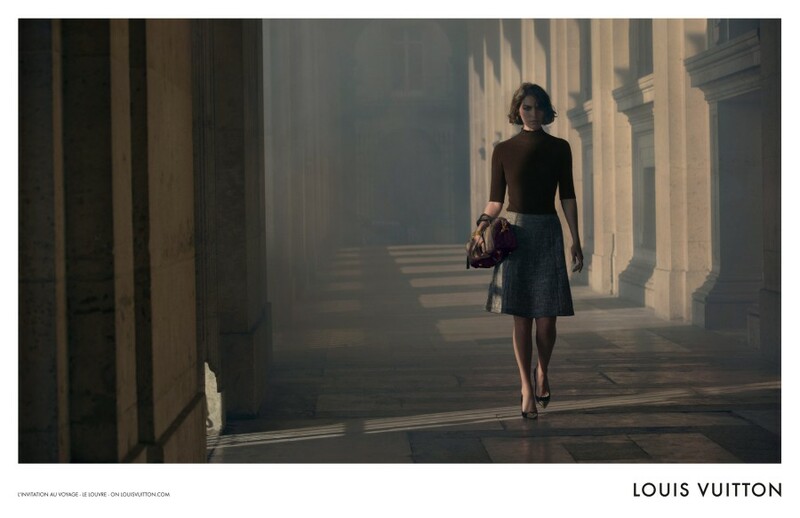 I'm falling in love with Louis Vuitton's latest campaign..
Not only because of the photography and video that really stunning in this campaign, but also their concept! 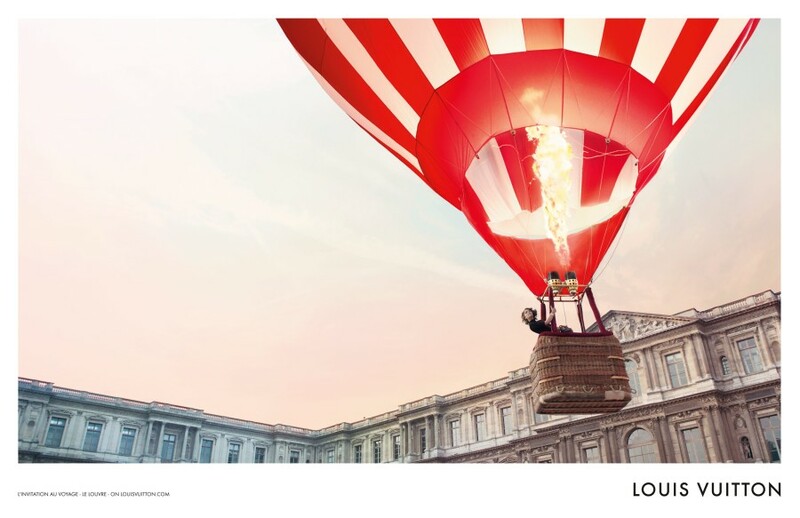 This advertising is so unusual and out of the box, with a touch of arts definitely. 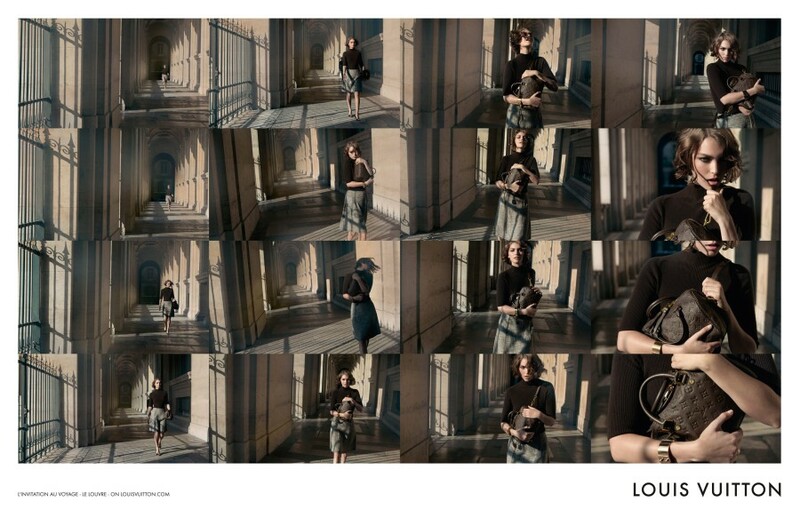 This campaign showcases the label’s Speedy Monogram Empreinte bag with a series of gorgeous images and video. 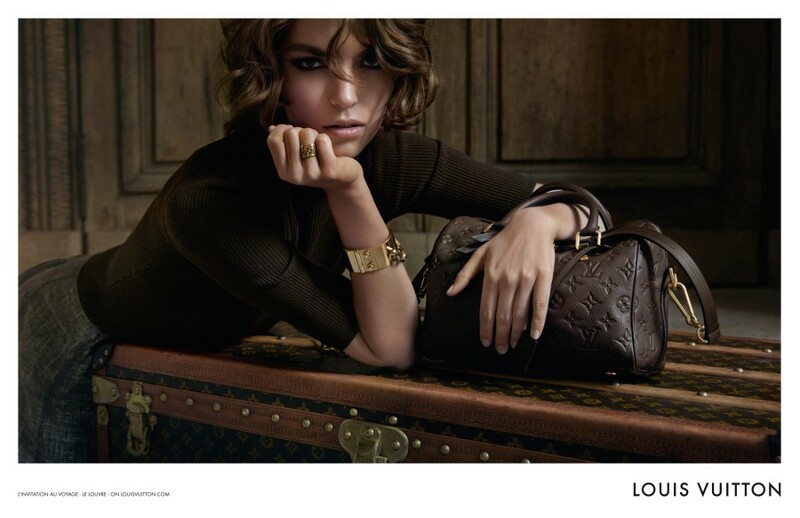 Captured by Inez van Lamsweerde & Vinoodh Matadin. The model, Arizona Muse, looks so sensual there. 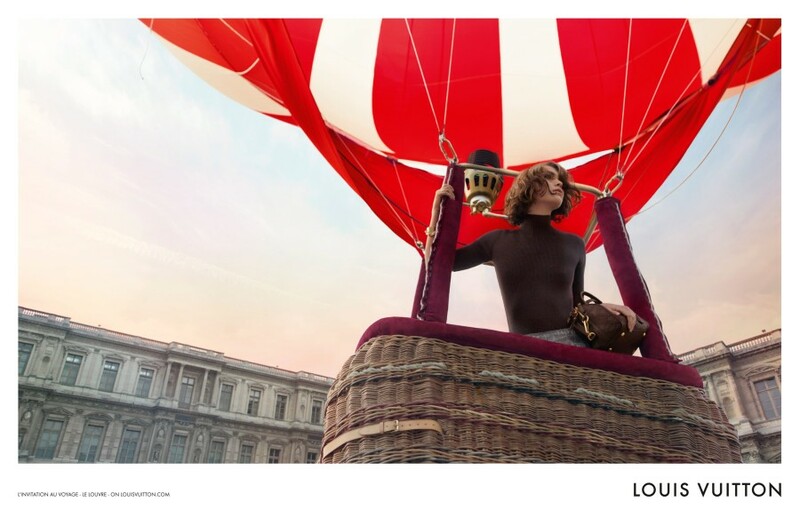 With her pose in the flying balloon, rising above the Cour Carrée makes it amazing! 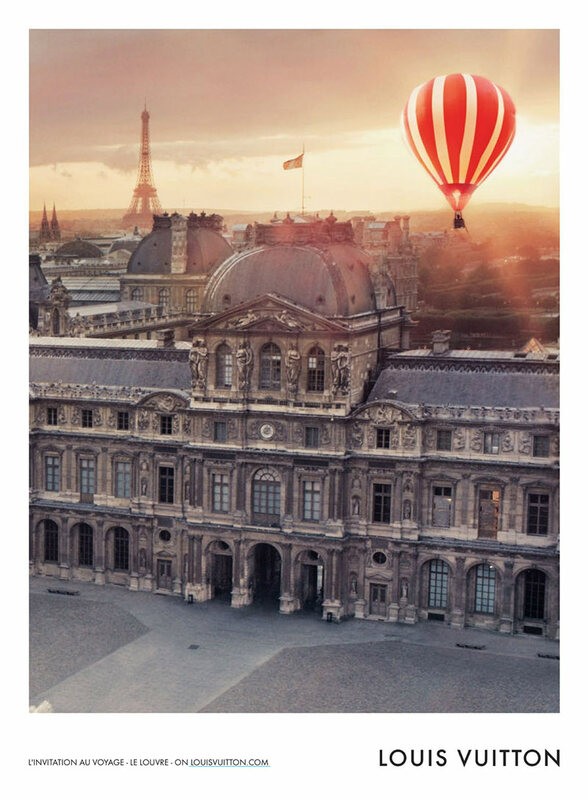 What an eye-catching hot air balloon! Who is not excited to travel with it?